iOS leaks continues to spill beans on the newest smartphone of Apple Inc. It is one of the biggest leak of its kind to hit the company. iOS leaks continue to spill beans on the newest smartphone of Apple Inc. It is one of the biggest leaks of its kind to hit the company. Generally, Apple takes great efforts to keep its technologies secret until its launch. 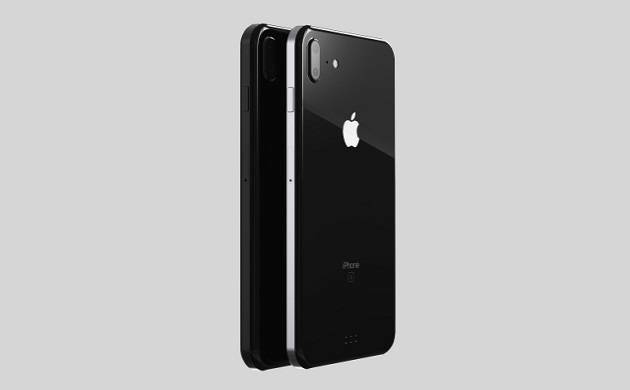 The new smartphone is to be called as iPhone X in addition to two new iPhone handsets. If sources are to be believed, the new iPhone will have detailed facial recognition technology which will act both as an ID system and maps users’ expression into emojis. The new iPhone X is also said to be the most powerful version till now, backed by the six-core chip. It is also expected to have OLED screen instead of current generation LCD screen. The new screen will offer improved color representation and energy saver. Earlier in June, an hour long recording of an internal meeting was also leaked on a news website. It is also said Apple has hired some ex-workers from US National Security Agency, FBI and Secret Service to help catch the culprits. A senior Apple Executive said, "I have faith deep in my soul that if we hire smart people they're gonna think about this, they're gonna understand this, and ultimately they're gonna do the right thing, and that's to keep their mouth shut’’. Apple to held a launch event for its most-awaited newest edition of smartphones at their new headquarters on Tuesday.